Mail Boxes Etc. 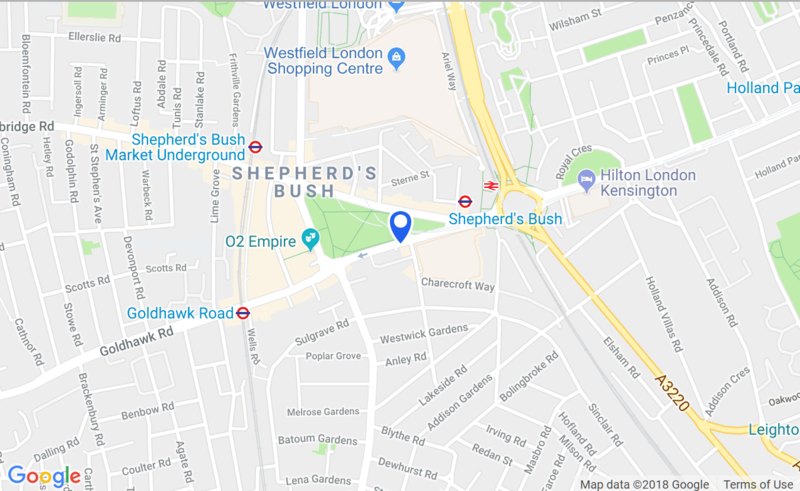 Shepherd’s Bush is your one-stop shop for all of your business, professional and individual service needs. We are experts in shipping large or small, local or global, we can advise you on the best carrier service and price every time. We offer choice of the best carriers, FedEx, UPS, Parcelforce Worldwide, DHL, TNT and Royal Mail. For your peace of mind, we offer expert packing services, and you can track and confirm the delivery of your parcels and documents online. We also offer convenient postal services including Royal Mail 1st and 2nd class, Special Delivery, Airsure and Signed For – drop off your post at Mail Boxes Etc. Shepherd’s Bush to save time queuing at the Post Office during your busy day. Our mailbox rental service is a tailored solution for keeping your business and home life separate, for ensuring you never miss another delivery with us accepting your parcels and signed-for packages for you to collect, and for arranging for mail forwarding to any address worldwide when business or leisure takes you away and you need to stay in control of your mail. We offer a wide range of digital colour and black & white print and copy services, as well as bespoke design and specialised print services. So whether you wish to run off a few photocopies onsite or commission banners, billboards or exhibitions displays using our wide format professional lithographic printing services, come to us first. We also stock a wide range of stationery and packaging materials, including mailing bags, boxes, tape and bubble wrap. Commercial or private, last minute, one-off or a complete suite of services; we’re here to help.